An Uber driver refused a ride to a New Jersey man before dragging him out of a car and severely beating him, according to a lawsuit filed last week, the latest in a string of allegations levied against drivers for the ride-hailing giant. Joseph Fusco, 30, says in the suit that the driver “stomped and kicked” his head while he was already unconscious, after he refused to drive him from a holiday party in Philadelphia to his home in Cherry Hill, New Jersey — roughly nine miles away. Two bystanders came across an unconscious Fusco and called 911. He was transported to a hospital minutes later, the suit says, and he was treated for his injuries. The driver fled the scene and, to Fusco’s dismay, charged him for a 28-minute ride. 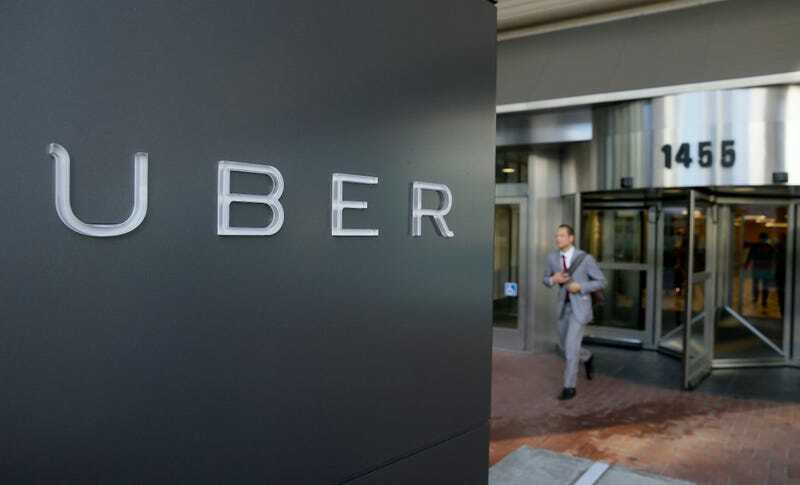 In a statement to the Philadelphia Inquirer, Uber declined to comment about the suit, citing the pending litigation, but told the newspaper that the driver was barred from using the app upon receiving a complaint from Fusco. The lawsuit argues that Uber’s workers are employees, and that the company bears the same liability for passenger safety as any transportation provider. Uber has repeatedly been challenged in court on its assertion that its drivers are contractors, not employees, but so far no ruling in the United States has proved decisive. The Inquirer also pointed out something I honestly haven’t realized before: The advertisement for how drivers are screened appears to contradict a company disclaimer. Uber did not respond to a question about whether its advertising and disclaimer were contradictory. In Uber’s position, I wouldn’t know how to answer that question, either.